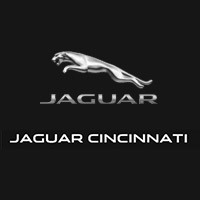 If you are in Mason or Lexington, KY shopping for a luxury sedan that’s actually fun to drive, consider a Jaguar sedan at Jaguar Cincinnati. 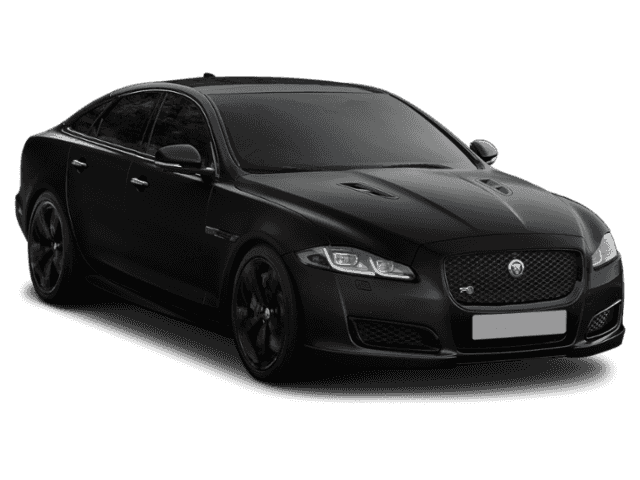 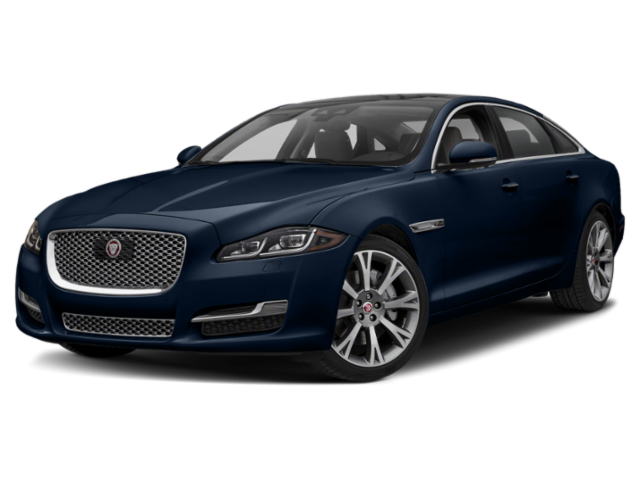 Compare the top two in the sedan lineup—the Jaguar XF vs. Jaguar XJ—to find out what each as to offer. 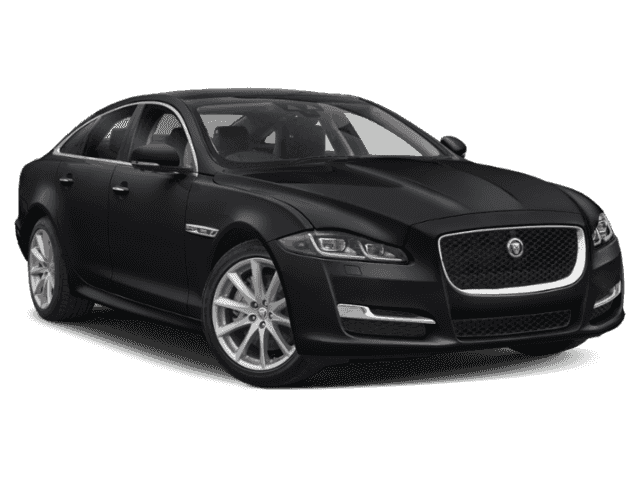 Both can enhance your drives with premium leather seating, high tech Jaguar InControl infotainment systems, and competitive fuel economy, but you’ll find a difference in performance as well as price and trim level options. 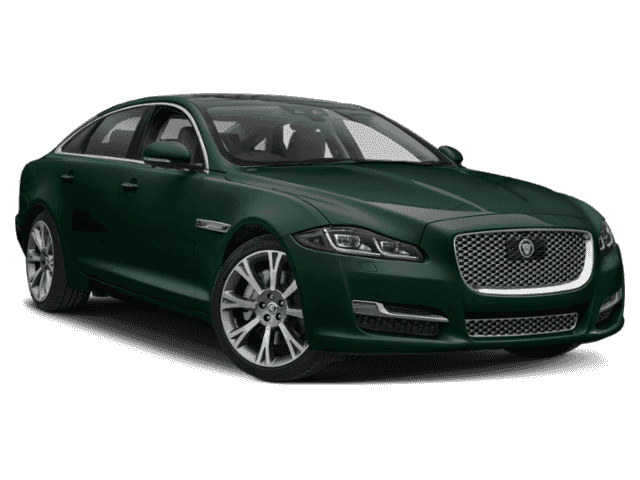 Compare below to find out which one is right for you! 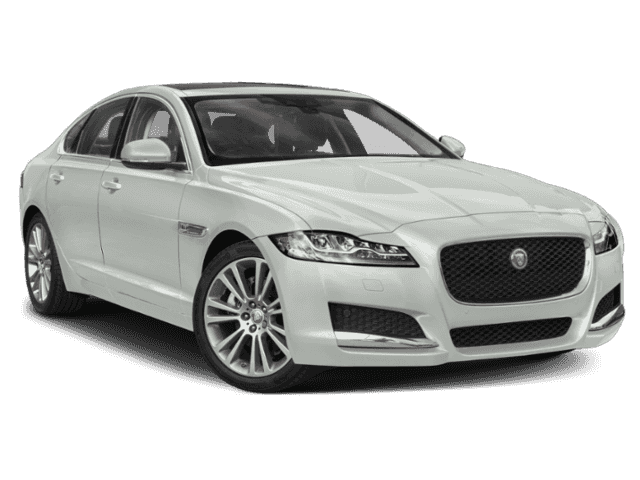 The 2019 Jaguar XF has the lower starting price of the two models and is even offered in a station wagon configuration as the Jaguar XF Sportbrake. 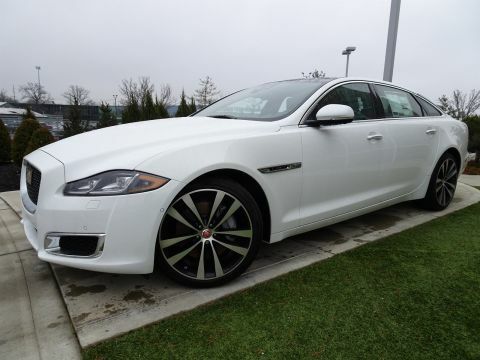 The Jaguar XJ is a full-size luxury sedan—the flagship of the lineup—with standard and long wheelbase options. 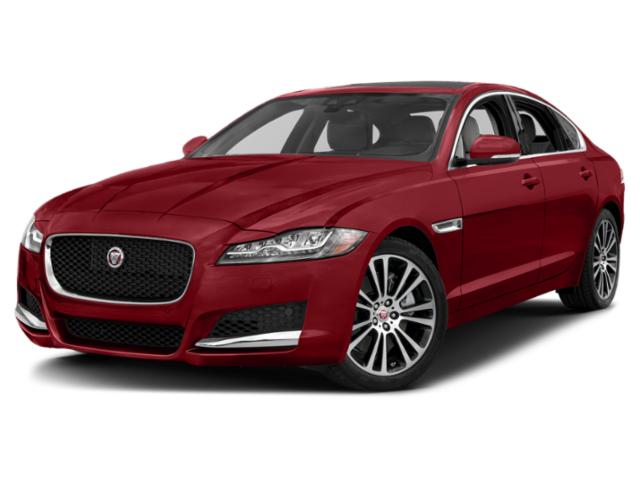 Learn more about your luxury sedan options by comparing the Jaguar XF vs. Audi A6 and check out the competition! 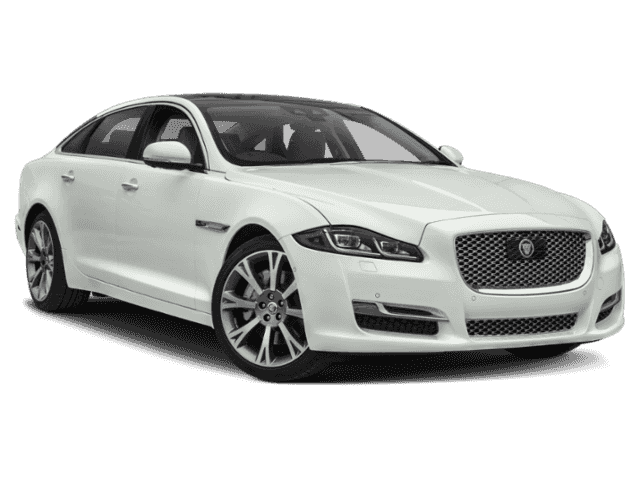 When you are ready to experience one of these models in person, contact us for a test drive at Jaguar Cincinnati near Columbus!